Four years ago, one of the largest outdoor retailers in the US did something unthinkable. They not only closed on the biggest sales day of the year — Black Friday, the day after Thanksgiving — but they paid their employees to not come to work. It seems somewhat counter-intuitive for a retailer to eschew the spending splurge that follows the turkey and gravy binge of late November, but it surely got people’s attention. Recreational Equipment, Incorporated — also known as REI — began Opt Outside Friday. 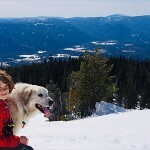 Since then, the Opt Outside movement has grown in size and scope to become a major outreach program for REI. 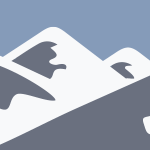 To celebrate the Opt Outside Movement, and in the interest of getting folks away from the desk, the couch, the television and the computer — and even their phones — the FSPW hike program offers volunteer-led hikes year around. These ventures are for all sorts of ability levels, from Easy to Very Strenuous, and all ages as well. 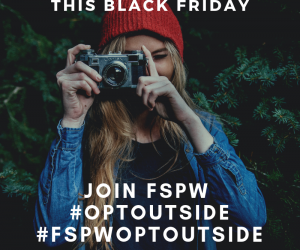 Be sure to share your pictures on Instagram and tag us @friendsofscotchmanpeaks and use hashtag #optoutside and #fspwoptoutside for a chance to have your picture featured on our page.